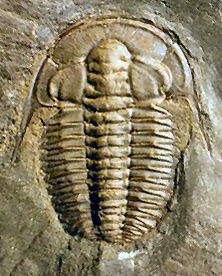 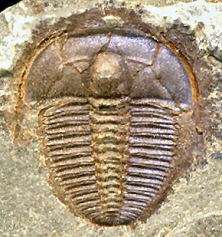 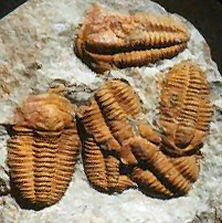 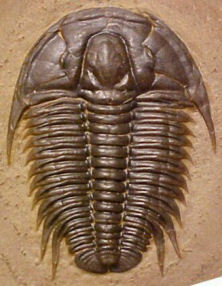 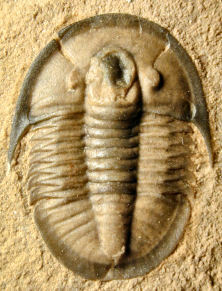 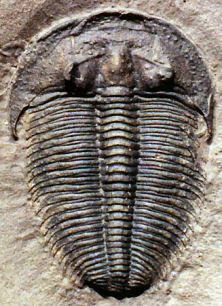 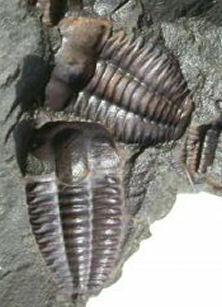 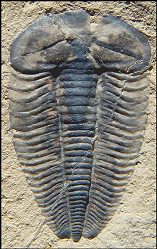 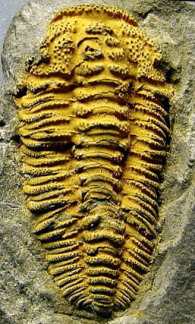 There are several stable sources of trilobite images on the web, but these are usually not arranged systematically. 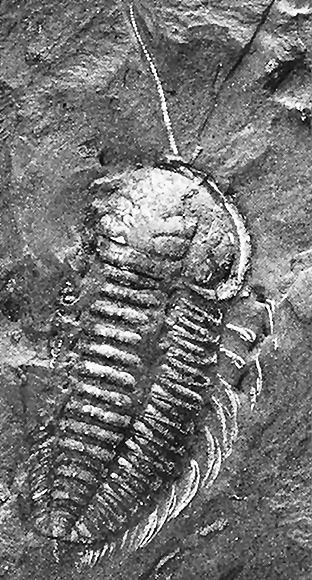 I have compiled just a few representative images of this order from a variety of cited sources to share with you as a resource and a link to those other sources. 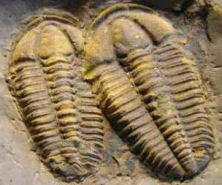 I encourage you to visit those excellent sites for more information. 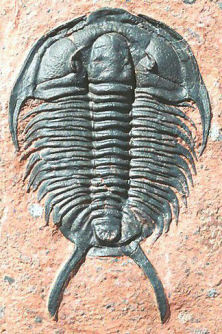 Even the most stable web sites have lapses, but please report persistent broken links. 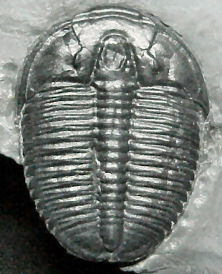 Family: Agraulidae Species: Araulos sp. 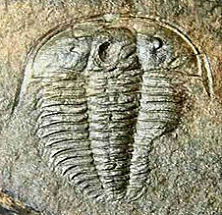 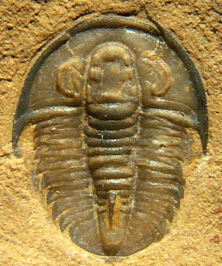 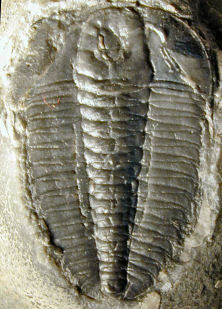 Does anyone know of any other good, stable, web sites that feature photographs of trilobites?